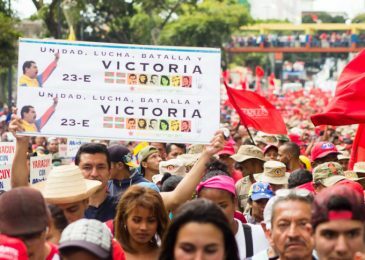 News release: Global day of actions demanding U.S. hands off Venezuela! 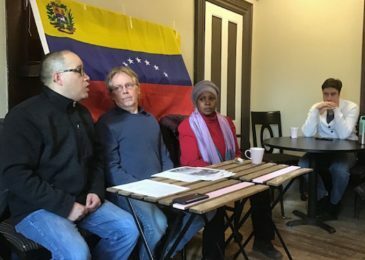 News release: Hands off Venezuela! Sat, Feb 23, 1 PM, Freedom Park at South and Barrington, Halifax.